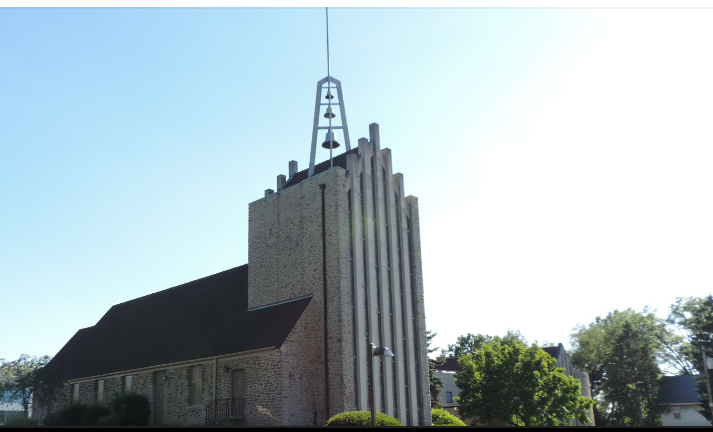 St. Paul Lutheran Church in Madisonville is celebrating its 150th Anniversary this year, and an open house will be held on Saturday, October 13, 2018 from 1:00 p.m. to 3:00 p.m. Tour the Church, Sanctuary, and look through the myriad of historical photos and information through the history of the church! St. Paul Church is located at 5433 Madison Road, Cincinnati, Ohio 45227 (near the new Medpace development at the intersection of Madison Road and Red Bank Road). St. Paul is a Lutheran Church, Missouri Synod congregation.